things you love and give you peace of mind. We give you more time at the counter serving your patients and more time to do the things you enjoy. With our pharmacy clients, we provide relevant financial information on a daily, weekly or monthly basis. We’re as timely as you need us to be in order for you to know the complete financial landscape of your business. Plus, we don’t just toss the numbers at you – we know they don’t teach business in pharmacy school. We follow up and make sure that you understand exactly where you are and how to get where you want to go. We make sure the numbers we provide make a meaningful difference in your business. Our clients chose us because of our dedication to independent pharmacies and our base of over 100 pharmacy clients. We know the benchmarks for pharmacies and we let you know how you’re performing compared to your peers. In areas of underperformance, we’ll work with you to help your numbers improve and when you’re doing great, we congratulate you. We help you make any adjustments you need to reduce your tax burden, improve your cash flow, and create and retain wealth. Our in depth understanding of your industry means that you can trust us to take the accounting and bookkeeping burden off you. 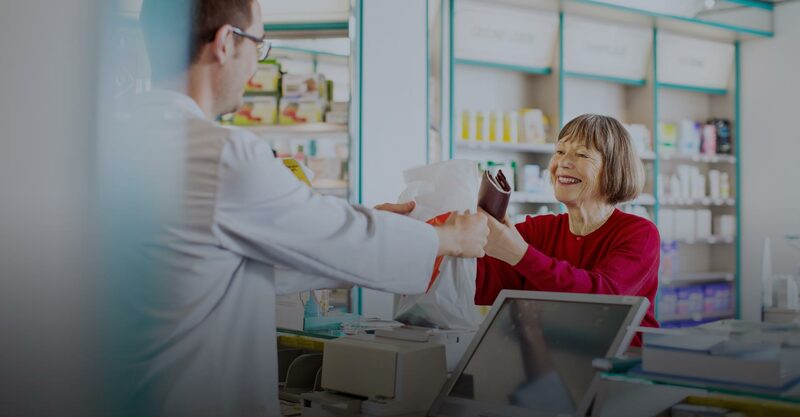 We understand complex issues in the pharmacy industry, including the interplay between cash flow and reimbursements from third party insurance. Click here to view our media resources for pharmacy owners.